This week I have been a bit on fire art wise. 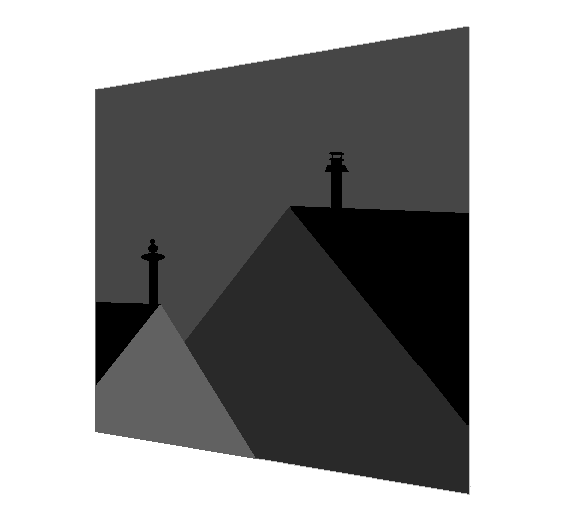 Despite having no drawing or graphic skills whatsoever, I became possessed with drawing a night view from my window – the geometry of Dutch roofs does this to people. Several runs up and down the stairs to the bedroom, a tortured notebook and a couple of hours later I have birthed this, titled simply ‘Roofs’. Now a part of Volendam will always be with me I guess. I have not stopped at this though. A couple of years ago I saw a dream with a dinosaur. And one moment was so vivid that it stayed with me forever. I always wanted to put it on paper but always found excuses not to, especially that I can not draw. But this time I had to get it out of my head and digital tools these days allow even those who can not draw produce decent representations of what’s going on in their heads. It’s not perfect, but I like it. 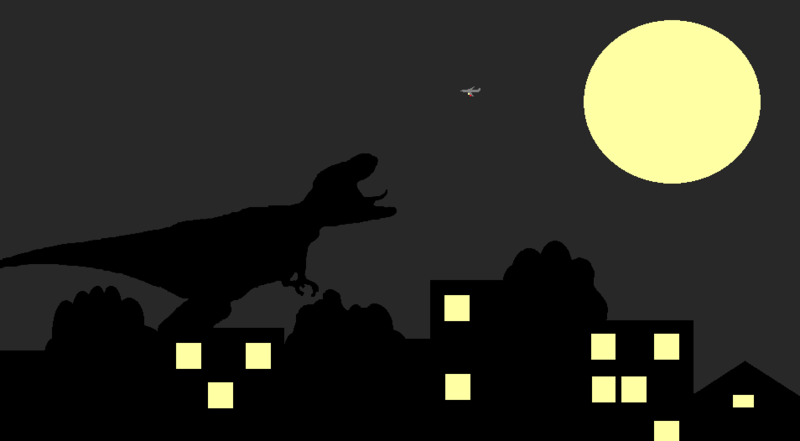 Here is my Dinosaur Dream. 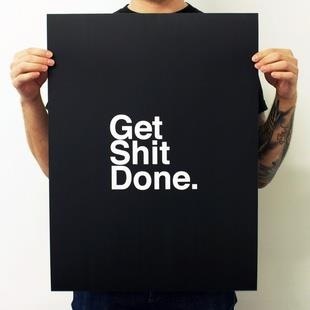 Hope you are having a terrific weekend, and just in case you need some motivation, here it is. As simple as that really. Have a good one! This entry was posted in default and tagged art, dinosaur, dream, dutch, geometry, happiness, holland, motivation, nomad, roof, universe, volendam, weekend. Bookmark the permalink.